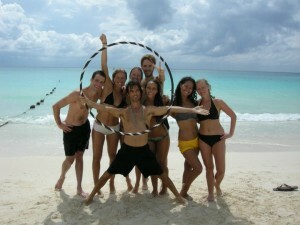 Check www.mayatulum.com for details on this AMAZING Beach Yoga Retreat Hotel. All day drop in available for US$108 for all 3 yoga sessions, morning, afternoon and evening. Add US$60 for 3 full meals.